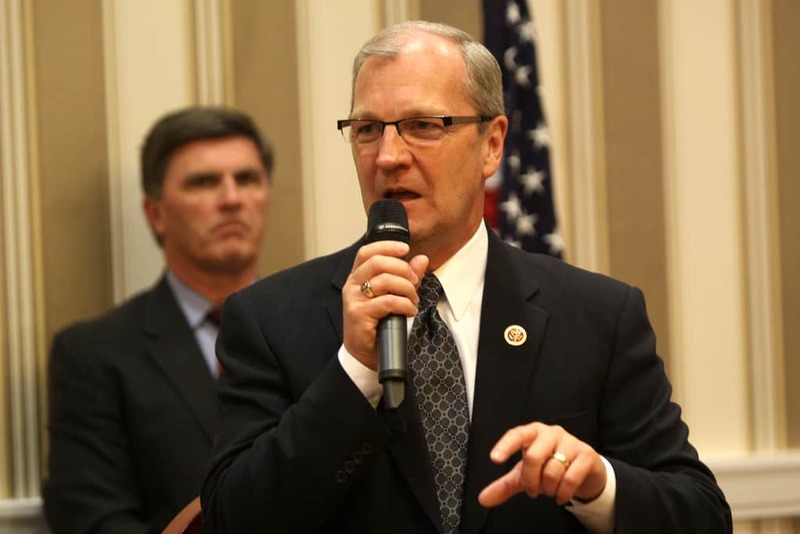 North Dakota Senatorial candidate and Congressman Kevin Cramer is under fire for comments he made about Brett Kavanaugh. He feels that even if the claims of assault are true, they are not disqualifying. Republicans to this point have not been very sympathetic to Dr. Blasey Ford. Even Senators who sometimes battle Trump, including Bob Corker, have stood by Kavanaugh. Bob Corker of Tennessee pushed for an immediate vote whether they heard from Dr. Ford or not. He also noted that he couldn’t imagine what Kavanaugh was going through. Cramer, however, is the first high-profile Republican to say that sexual assault would not be disqualifying. Cramer’s statements are made that much more important since he is running in a coveted pickup seat for the GOP. Kavanaugh’s nomination is creating a real quandary for Republicans running in the midterms. Despite his lack of popularity with Americans and especially suburban women, candidates must double down on their support of him. North Dakota is a particularly compelling state as Cramer is running against a popular female senator.